In 1826, gentle, kindly, impoverished bachelor Thomas Potts is forced to fill the unwanted, unpopular post of "Constable" of the Parish of Tardebrigge, Worcestershire. Timid by nature, physically weak and constantly hectored by his shrewish widowed mother, Tom is jeered at by the notorious, savagely violent "Needle Pointers" and despised by the local ruling gentry. 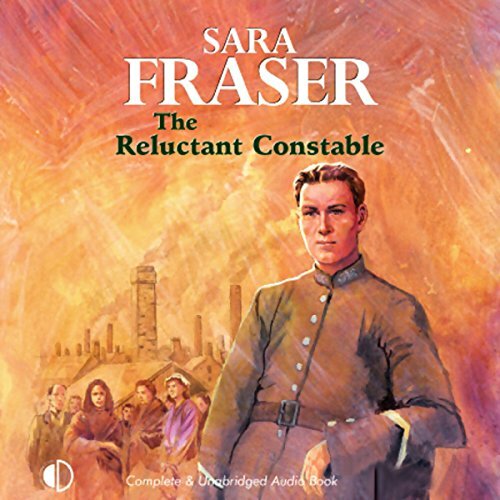 But when a homicidal maniac begins murdering and mutilating women, and terror spreads through the parish, it is Tom, "The Reluctant Constable", who must identify, hunt down, and confront the killer. In 1826, gentle, kindly, impoverished bachelor Thomas Potts is forced to fill the unwanted, unpopular post of "Constable" of the Parish of Tardebrigge, Worcestershire. He is jeered at by the notorious, savagely violent "Needle Pointers" and despised by the local ruling gentry. 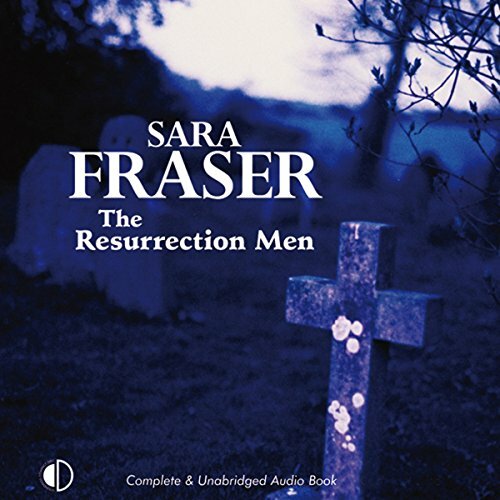 But when a homicidal maniac begins murdering and mutilating women, and terror spreads through the parish, it is Tom, "The Reluctant Constable", who must identify, hunt down, and confront the killer. It is 1826, and in the town of Redditch in Worcestershire, Thomas Potts, reluctant Parish Constable, battles single-handedly to keep the peace and control crime. With the notorious "Needle Pointers" up in arms at the news of a cut in their rate of pay, and a mysterious criminal gang, known as the "Rippling Boys", robbing, murdering and body-snatching with impunity, gentle, timid Tom has his work cut out. It is 1827, and in the town of Redditch life is harsh for the poor. 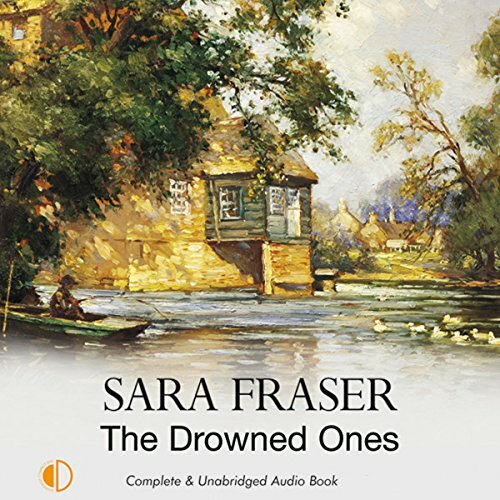 When a young serving woman is found drowned in the canal, her widowed mother believes her daughter has been murdered and appeals to the Parish Constable, Thomas Potts, for help. Physically weak and bookish by nature, Tom Potts is to many people an object of derision. But concealed behind his timid façade is intelligence, experience and a fierce passion for justice. A raving, bedraggled girl is found sheltering in a barn near the Parish of Tardebigge in Worcestershire. Then the decomposing body of a small boy is unearthed by poachers in a nearby wood. Constable Thomas Potts is called upon to investigate both cases, which appear to be connected to a wagon-load of children known to have been abducted from the Poorhouse. 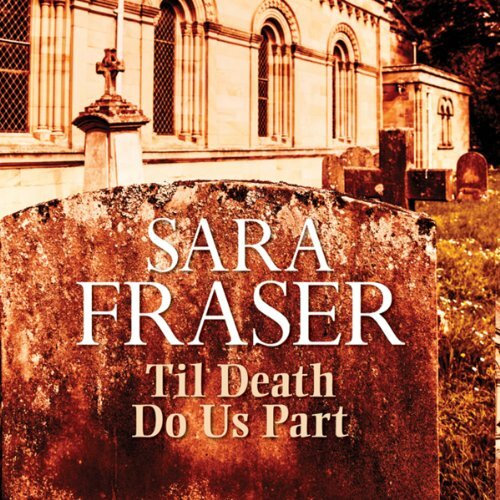 Meanwhile Thomas’ engagement to buxom barmaid Amy Danks is threated by his widowed mother’s hatred of his sweetheart, and by the many duty calls upon his time. “Matrimony. An Officer of the Honourable East India Company is greatly desirous of finding a soul-mate to share his life and fortune". Lonely spinster Phoebe Creswell responds to an advertisement in the Worcester Herald, but are the outwardly charming Major Christophe de Langlois and his companion, the Reverend Geraint Winward, really who and what they seem? July 1829. When a female corpse dressed in male clothing is discovered lying in a haystack in the Worcestershire countryside, rumour and superstition abound. 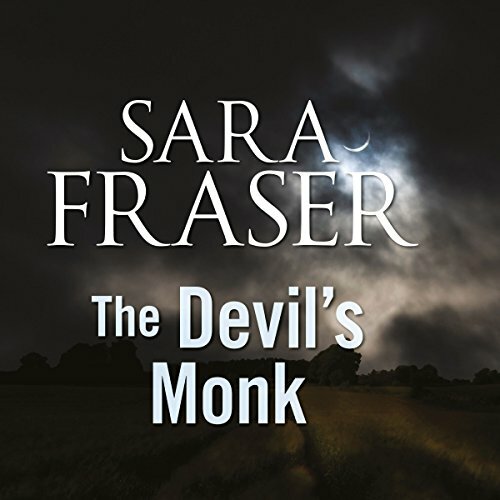 For the sighting of a man in white robes fleeing from the scene leads to suspicion that the Devil's Monk is responsible for the crime. According to local legend, this vengeful apparition appears at intervals to molest and kill.